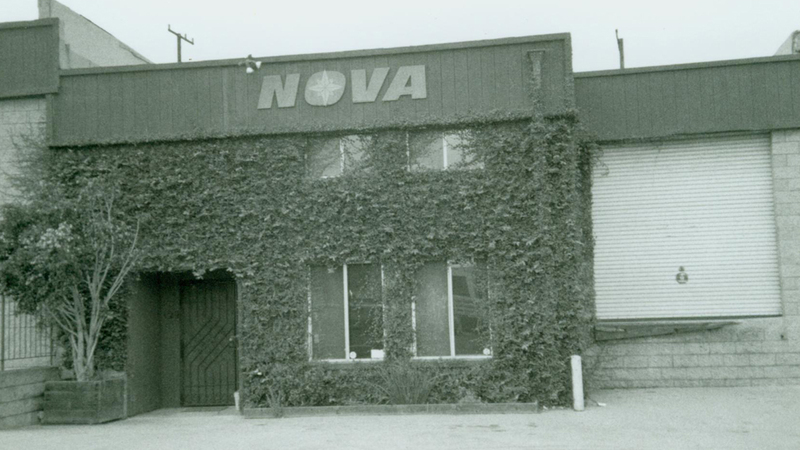 Started in 1993, NOVA has grown organically with a strong foundation and fundamental values of service, quality and integrity. NOVA’s goal and mission is to provide and service superior quality products with great function and fashion for physically challenged people to live a healthy, independent, and beautiful lifestyle. Our mission is to change the world…every day and every way. 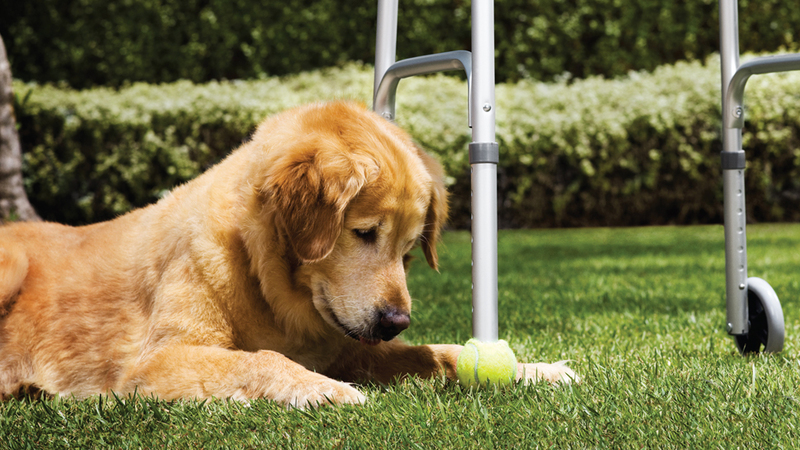 There is nothing more important than your personal mobility and independence. We are passionately committed to connecting human relationships and fulfilling human experiences by providing products and services that help fully realize the potential and possibilities of people with physical challenges. NOVA is invested in the Human Ability through our Products, Services and Culture. We’ve got the best people on the planet that are exceptionally talented, diverse, gritty, fun and live the NOVA mission. 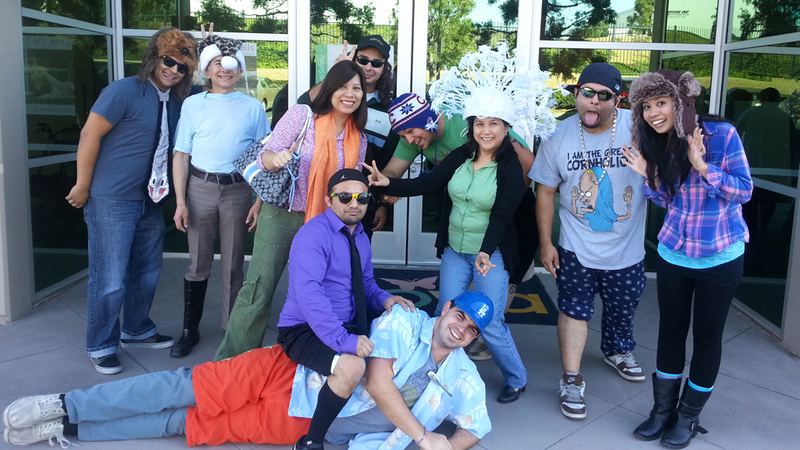 We’ve even got Rock Stars, Super Heroes, Chefs, Comedians and Gurus in NOVA disguise. We Love what we do at NOVA…and it shows. We Love Our Customers. You are who inspires us and who we live for. It is a joy and honor to provide products and services that become part of your lives. Sue Chen founded NOVA Medical Products in 1993 when she was just 23 years old with a strong vision – offer stylish designs and choices to people using mobility equipment. 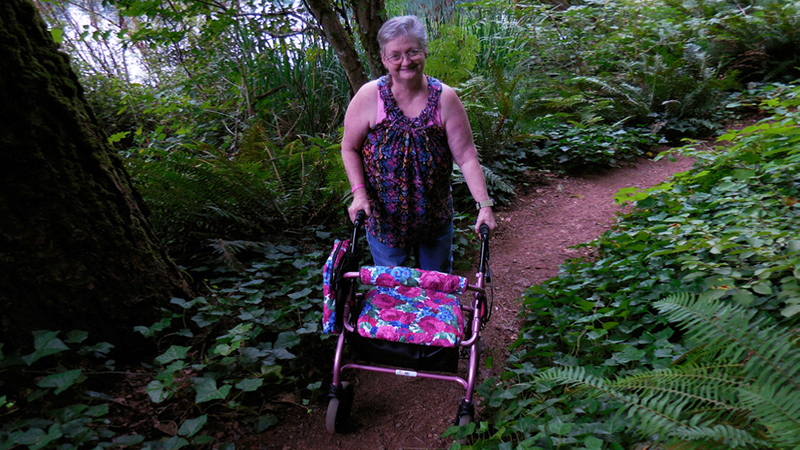 Sue has changed the look and perception of medical equipment and improving the lives of millions of Americans reliant on assistive devices by incorporating fashion and function in products such as designer canes and colorful walkers. NOVA’s mission is infectious and we are thrilled when it catches some buzz. 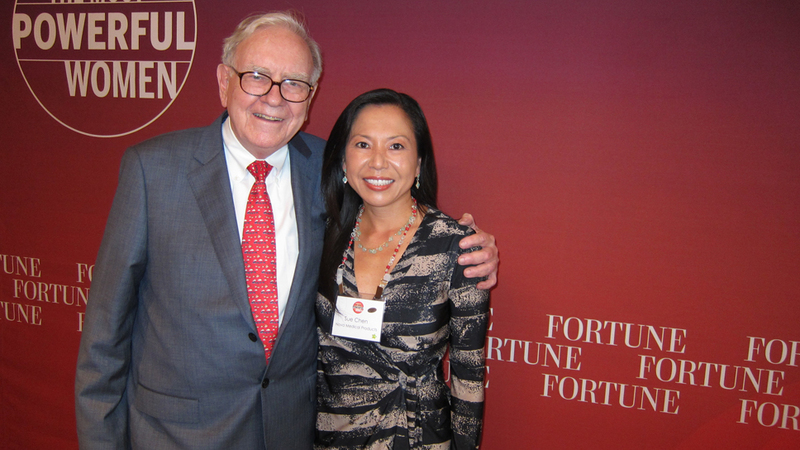 From Fast Company to Fortune, NOVA is making headlines. 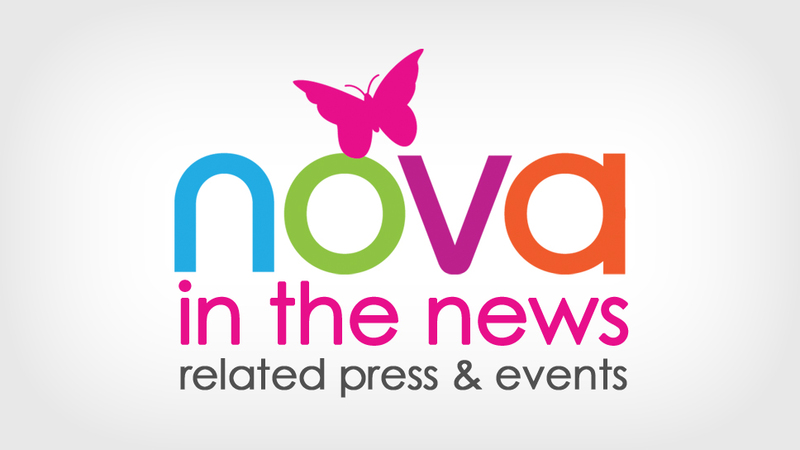 See what’s making NOVA News lately and beware – you may catch the buzz as well!